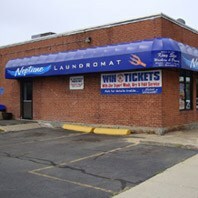 We are the premier full and self-service laundromat with locations in East Boston, Lynn and Malden. Our locations offer ample free parking and are conveniently located near train and bus stops. 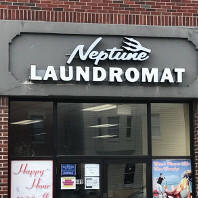 Each location features plenty of environmentally friendly hi-efficiency washers and dryers that are continuously cleared, inside and out, throughout the day to insure their cleanliness. While you wash, you can take advantage of our free Wi-Fi, large flat screen TV’s, and video arcade games. 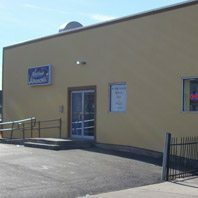 We offer daily wash specials (please see individual store pages for times). 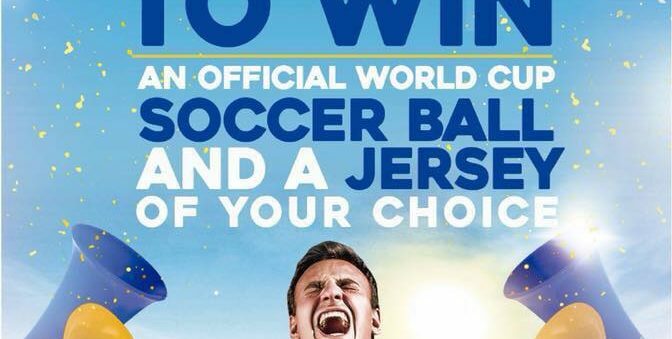 don’t pay the same for a small wash! This chart doesn’t represent any specific competitor. It’s sole purpose is to demonstrate the difference between price per pound and 1 price fits all. 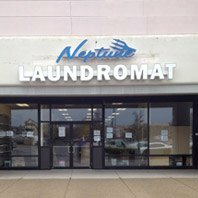 $10 minimum order for Wash, Dry, Fold orders.